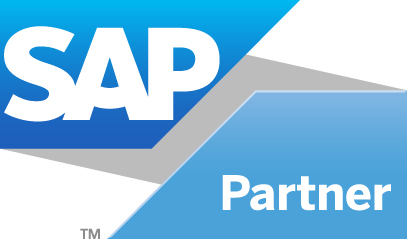 To lead to SAP Certification in HCM. Certification test can be taken in any SAP offices around the world. To compete effectively, you need to align all corporate resources – including employees – with business objectives. To do so, you need to transform traditional HR functions into a comprehensive program for human capital management (HCM). One that maximizes the value of employees and integrates employees, processes, and strategies to support business goals. That's why you need SAP ERP Human Capital Management (SAP ERP HCM). The solution optimizes each employee's contribution by aligning employee skills, activities, and incentives with business objectives and the strategies to reach them. It also provides tools to manage, measure, and reward individual and team contributions. What's more, SAP ERP HCM enables employees to maintain personal information and control administrative processes. So your HR department can focus on value-generating projects instead of administration.